The British Handball Association is to re-establish the GB men’s under-21 team programme. The move follows an invitation by the International Handball Federation to participate in the new IHF under-21 Trophy in Georgia in November 2016. Because of the short timescale to the competition British Handball’s Performance Group has decided to bring together the existing England and Scottish under-20 programmes into a GB under-21 programme. 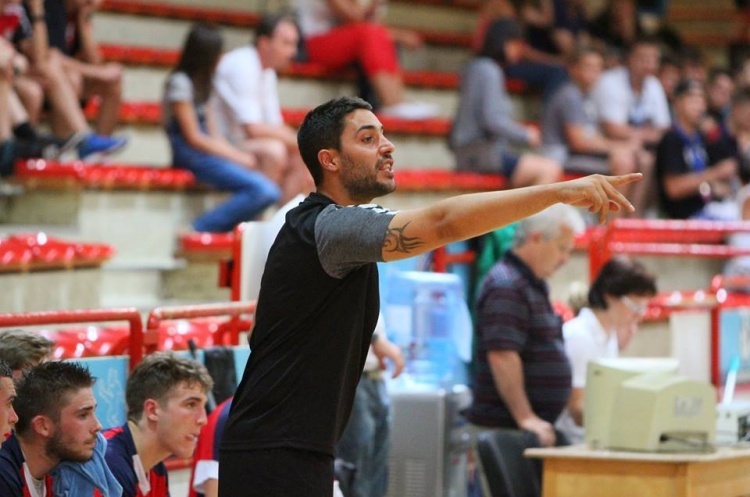 England men’s under-20 coach Ricardo Vasconcelos has been appointed as Head Coach of the GB programme. He will be supported by his current England Assistant Coach Chris McDermot,t and Allan Stokes of Scottish Handball. The choice of Ricardo Vasconcelos as Head Coach is based on his excellent qualifications for the position and the fact that the England under-19/20 programme has been running for almost two years. Teams on the programme have played in a number of tournaments home and abroad, including Serbia and Hungary last summer. The England and Scotland age groups teams have also played each other in friendlies, with another match scheduled for September. These matches help the process of bringing the two squads together. The coaching staff appointments will run for two years, until the current GB men’s under-18 team moves into the under-21 competition bracket. The IHF will cover the participation costs for the IHF under-21 Trophy in Georgia. Otherwise, the under-21 programme is self-funded.